Puddle & Pile is a fun, interactive tool to help both you and your dog enjoy toilet training! “That’s right enjoy toilet training”. Sick of mess on your floor? Sick of being frustrated at your beloved friend? 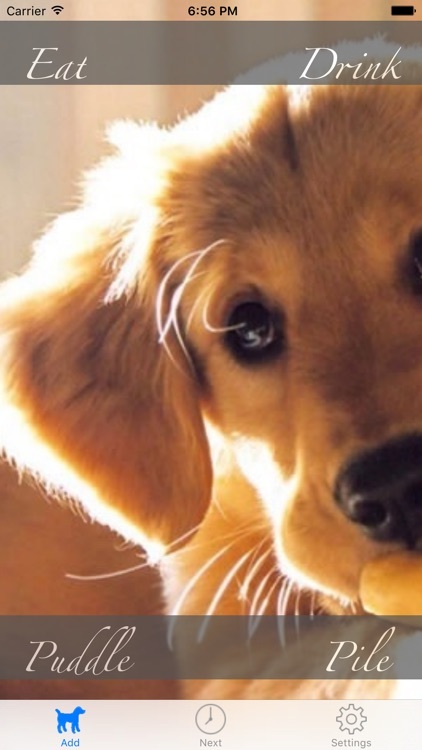 Remove this one frustration and love having your dog more! 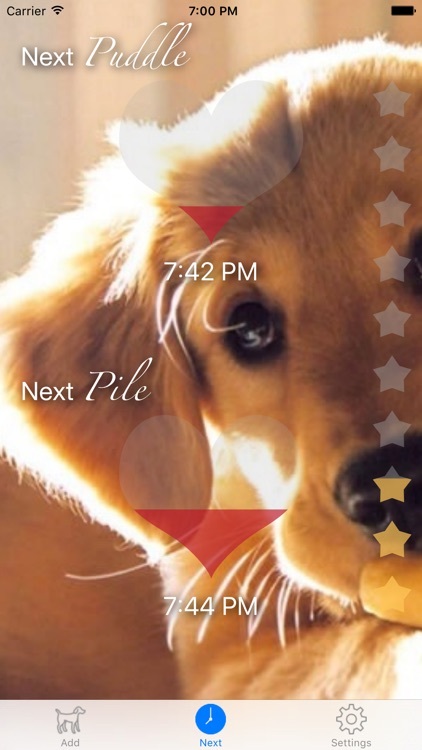 Puddle & Pile will quickly learn your dog's toileting patterns and alert you before accidents happen. When your dog relieves, simply bring out your phone and record the action. Over just a few days Puddle & Pile will learn when your dog needs to be outside and it will bark, so you can save your floor! Consistently responding to puddles and piles alerts by giving your pooch a garden tour will help you toilet train your dog quickly. Record every success or accident and see how quickly praise outweighs frustrations. 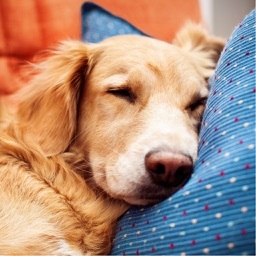 - Or why not just use it to remind you even with older dogs that outside time is needed. 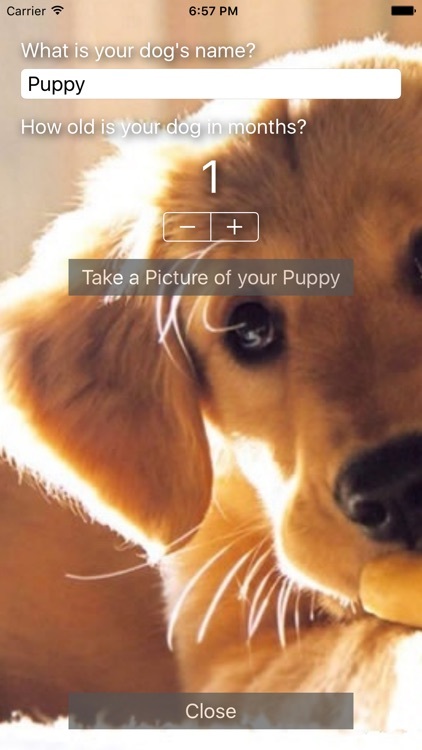 - Customize the background with your favourite pooch picture. 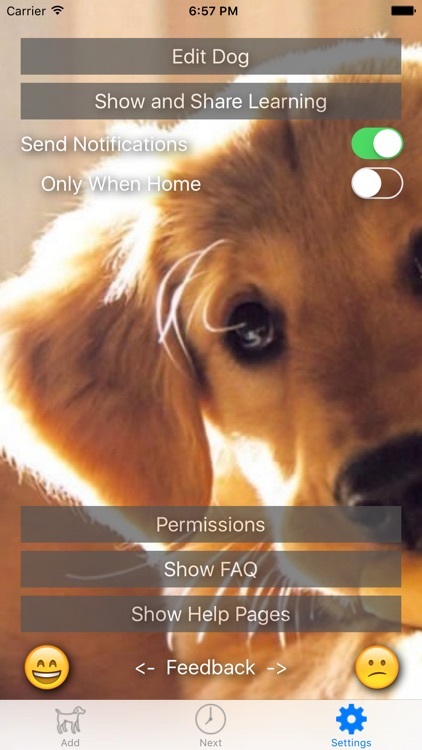 It's your dog's App! 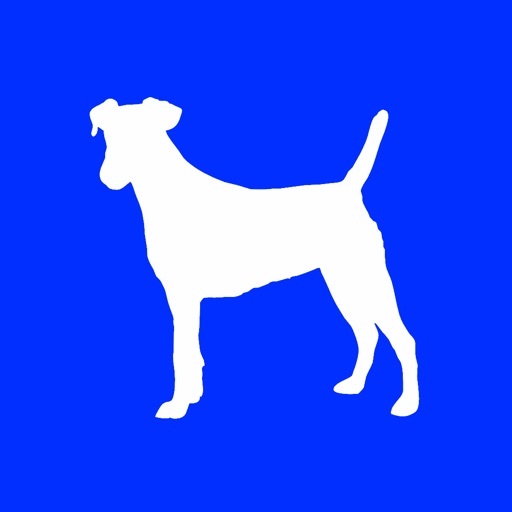 - Share your dog's history with others who may be looking after them. 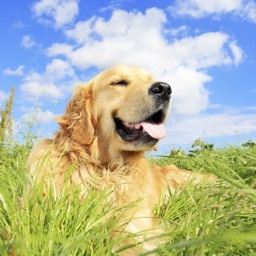 - Share your dog's history with your vet if there are strange patterns for an easy diagnosis. 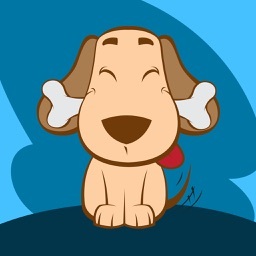 - Inspired by a continual puppy raiser for Guide Dogs Victoria. I've been having a problem house breaking my 4 1/2 old puppy. I started using this app and she was accident free the first day. It's very accurate nearly to the minute she has to go potty. I emailed the info to the puppy class trainer. It's very easy to use. Amazingly accurate at predicting my dogs needs. Also, a very simple and clean (and cute) interface that makes the training process much less frustrating. 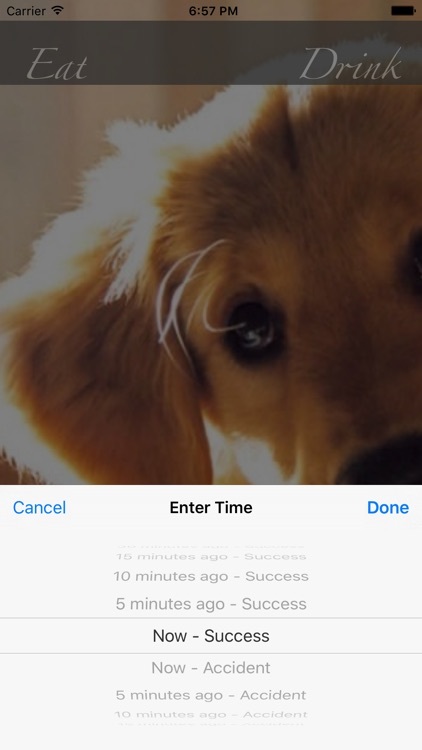 byJonasfann1 - Apr 20, 2015 - Really very cool for any owner of a new puppy! 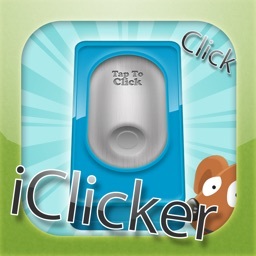 LOVE using this app! !